Prodiaman specializes in assisting clients comply with the detailed procurement policies and processes of the Angolan government and the government affiliated oil company, Sonangol. Prodiaman maintains excellent professional relationships with both senior executive personnel at Sonangol, and with government officials having oversight responsibility for oil and gas and mineral production and the related services to these industries. Prodiaman advises clients on governmental and Sonangol policy changes and presents, explains and advocates client’s business opportunities to appropriate governmental agencies. 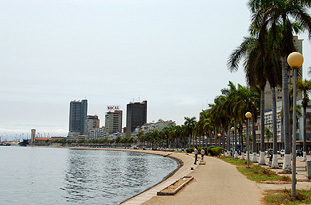 Prodiaman assists in identifying new business opportunities within Angola and also assists in developing specific action plans for bidding on and obtaining contracts within Angola. 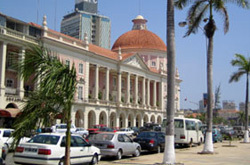 Prodiaman’s management possesses strong oil and gas, mining, accounting and successful joint venture participatory experience with foreign companies and understands how to solve the many technical, legal and business requirements for local Angolan content for foreign companies seeking to maximize their business opportunities in Angola.